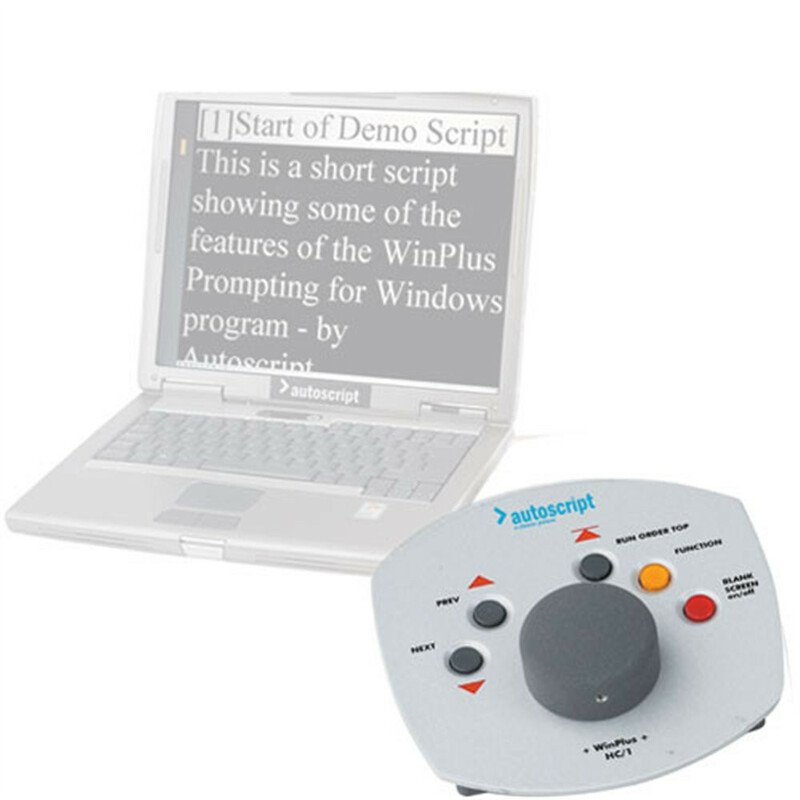 5 Button Optical Desktop Hand Control Desktop Control for use with WinPlus News and WinPlus Studio. Can be used with Control Net system (additional Hi-Rose Power Supply required) Desktop controller only. Cables need to be ordered seperately.